Natural stone is a beautiful material that is used for various types of surfaces. It is considered to be the finishing touch for floors or window sills. We are your leading experts for commercial cleaning equipment in Florida! Let’s take a look at how best to protect stone! 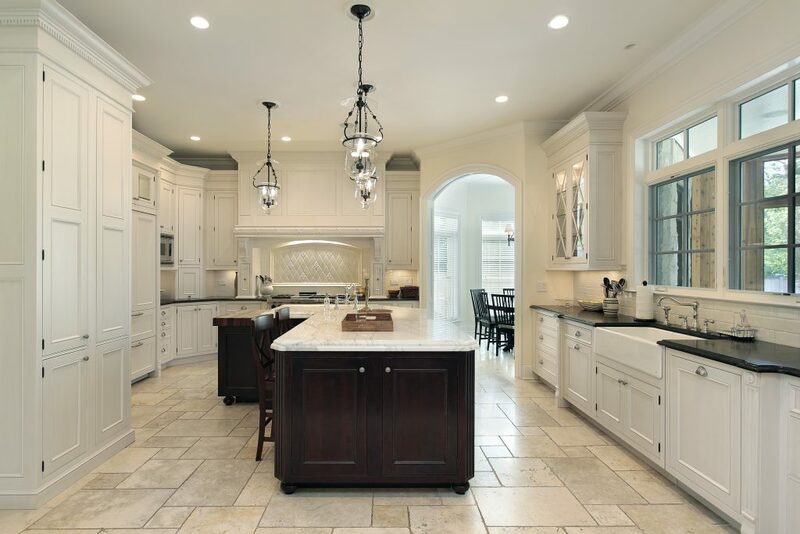 First things first, stone is beautiful but can be mistreated as a “stain-free” surface. 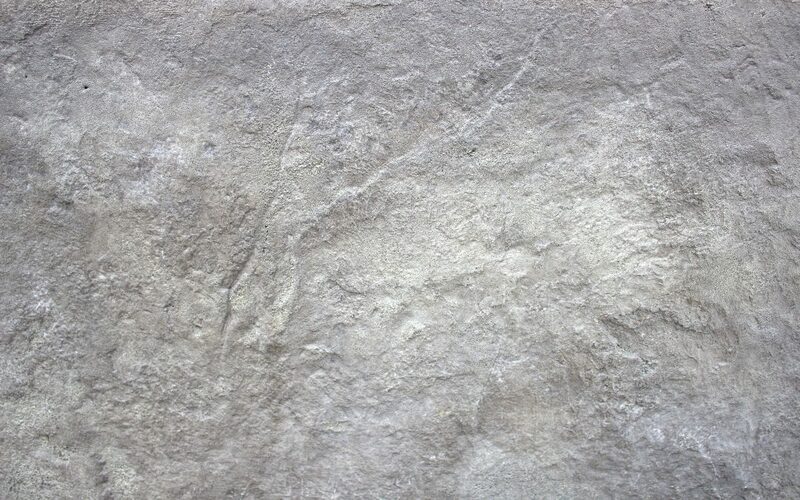 Natural stone is actually a porous material, where prolonged stains can soak deep into the stone. To prevent this, a neutral pH balanced cleaner can effectively remove dirt and grime. Please, be wary of abrasives that can etch the stone instead of removing stains. In addition, water-based sealers stay at the surface of the stone. When the sealer remains at the surface, it helps protect the stone from future wear and tear until another coat needs to be applied. Also, this sealer should be used on a regular basis lasting from three months to up to three years. Water-based sealers are more environmentally friendly compared to solvent-based ones. On another note, solvent-based sealers penetrate deep into the stone’s natural pores. This method will actually protect the surface longer and reapplication is not necessary, unlike its water-based counterpart. It is recommended that the application should not be near food or with people in close proximity. Are You in Need of Commercial Cleaning Equipment in Florida? Lastly, we know how important it is to get you the best natural stone care protection. Contact us today for more information!